Here is the link to the video I uploaded, providing you with information as well as the joy of me talking, but as always you´ll find the information typed out underneath. 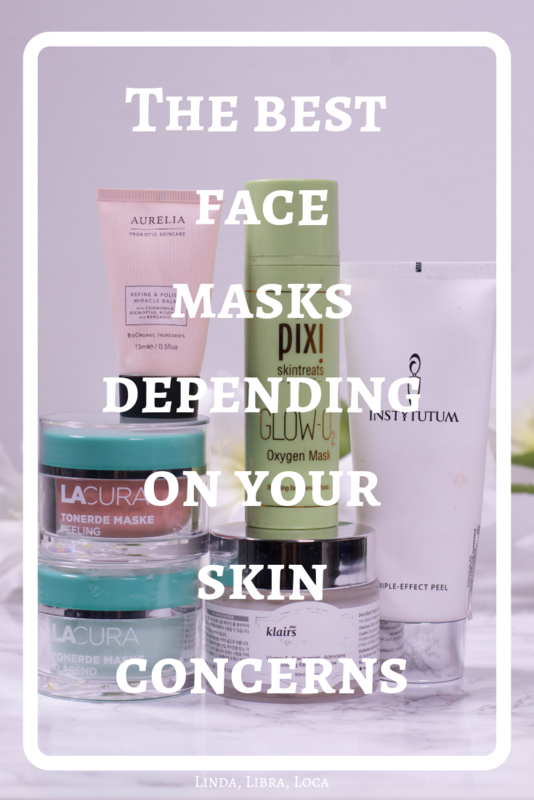 I much prefer chemical over physical exfoliation, but every now and again a gentle (!) scrub is appreciated. 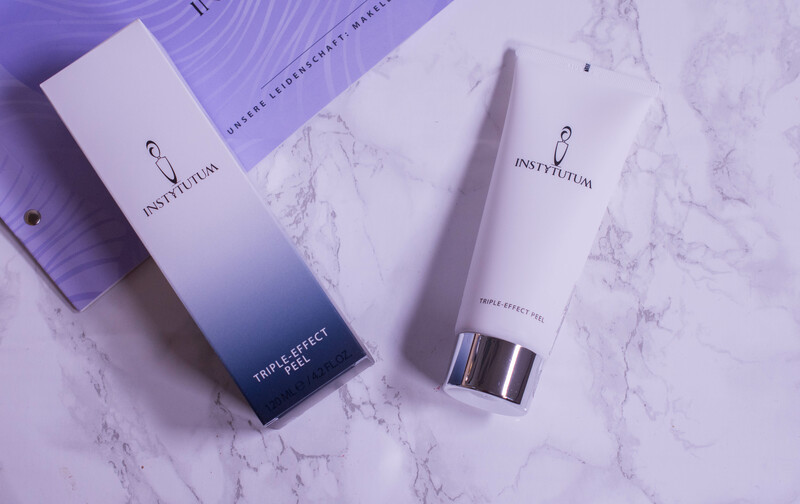 Around once a week I reach for the Instytutum Triple Action Resurfacing Peel* (79$/100ml) (review) that combines physical (bamboo), chemical (10% glycolic/salicylic acid) and enzymatic (papaya enzymes) exfoliation and leaves my skin babysoft, bright and even. If your skin is less oily or more on the sensitive side, the Aurelia Refine & Polish Miracle Balm (79,99€/75ml) (review) might be a better solution for you. It doesn´t contain acids in pure form, just sugar cane extract as precursor for glycolic acid, but relies on rice bran and milk protein for exfoliating. If you don´t mind the essential oils it is very hydrating and gentle while still providing you with soft and even skin. The mask is vegan. 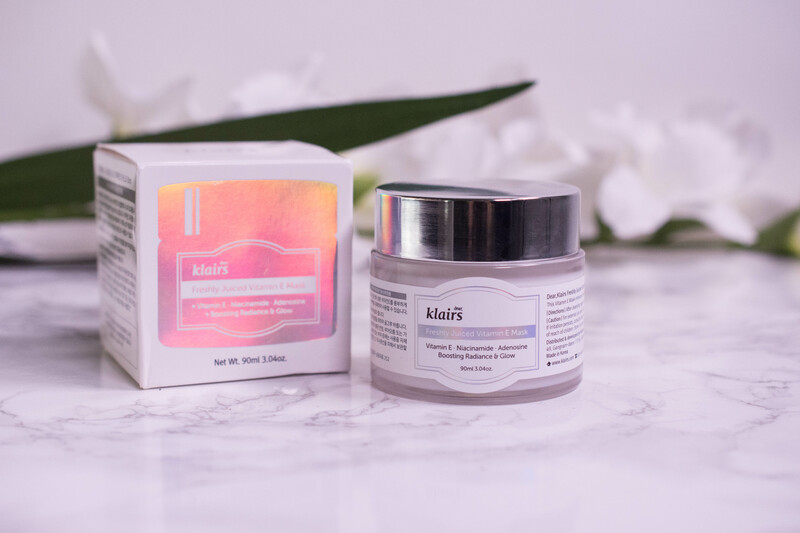 Many sheet masks are great on the hydrating front, but as someone that doesn´t really enjoy them (insert shocked gasp here) I have something else to recommend: The klairs Freshly Juiced Vitamin E Mask* (27$/90ml) (review). It can be used in mutliple ways, as daytime moisturizer for dry skin, as wash-off face mask and, my preferred method, as overnight sleeping pack. Applied around 15 minutes before bed there is no residue rubbing off to my pillows and I awake to plump and bright skin. Apart from humectants it also contains niacinamide, Vitamin E, adenosine and ceramides, so you will get much more than just hydration. The mask is cruelty free and vegan, but does contain essential oils. 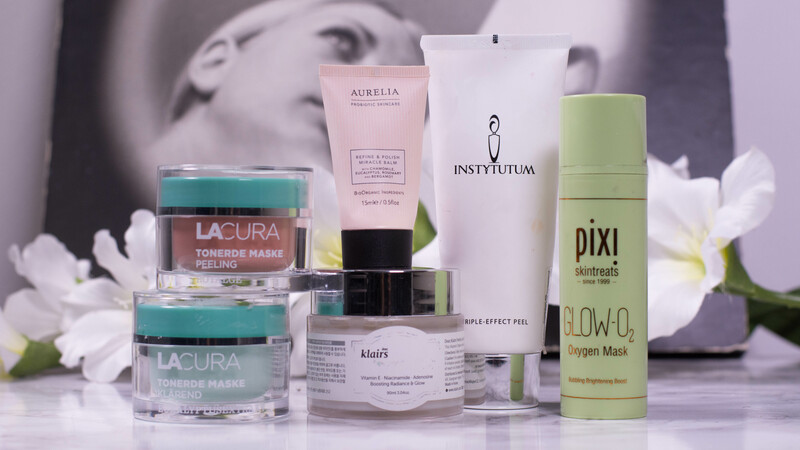 I splurge on skincare, that should be obvious by now, but this is where I save my money: Mud or clay masks. Don´t get me wrong, I have tried posh versions like the Omorovicza Deep Cleansing Mask (80€/50ml) (review) and if your skin is dry, sensitive and congested, it is the one I´d recommend. 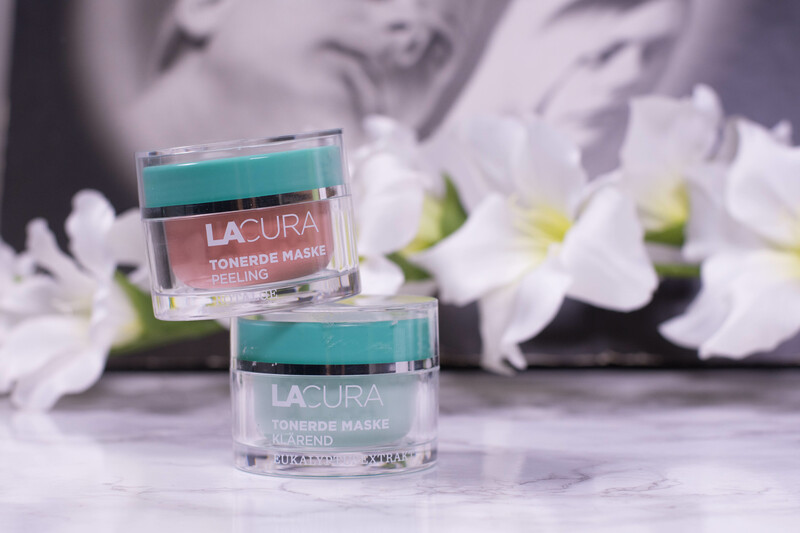 My oily skin though deals very well with much more affordable versions like the Lacura offers, the L´Oréal Clay Mask or, my all time favorites: Cattier Clay Mask. They are affordable (5,99€/100ml) and offer a variety of different clays, from green for oily to pink for dry skins. I have used them all without noticing much of a difference, but find none of them especially drying . All of the masks contain Peppermint Extract, so the scent reminds me a little of toothpaste, but that is the only downside I could find. Especially now, at the end of summer, my hyperpigmentation (both from breakouts and from excessive sun in my early 20s) is one of my main concerns. 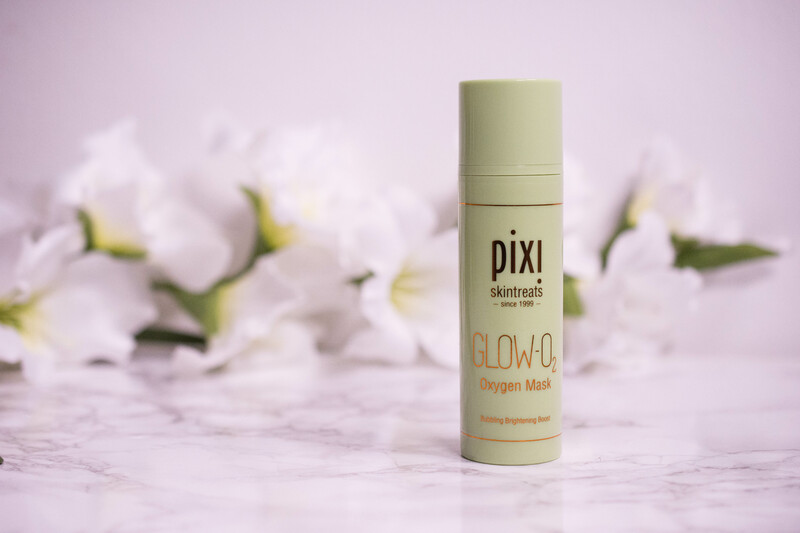 To brighten my face I either reach for the above mentioned klairs Freshly Juiced Vitamin E Mask* (killing two birds with one stone here) or for the pixi Glow O2 Oxygen Mask* (34,99€/bottle) (review). It is one of the bubble masks that claim to deliver oxygen directly to the skin, and while I am not really convinced that this claim is true, it sure is fun to use. Apart from the oxygen and its questionable results when applied topically, it does contain humectants, caffeine, niacinamide, licorice extract and panthenol. 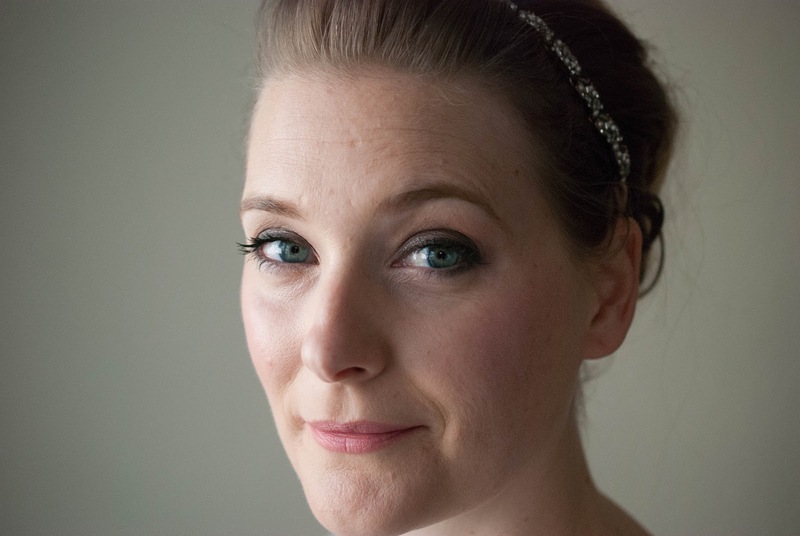 My skin is bright and, most of all, firm and plump after using it, which makes it my go to product before a special event. ← Anti-aging – More than just a word?